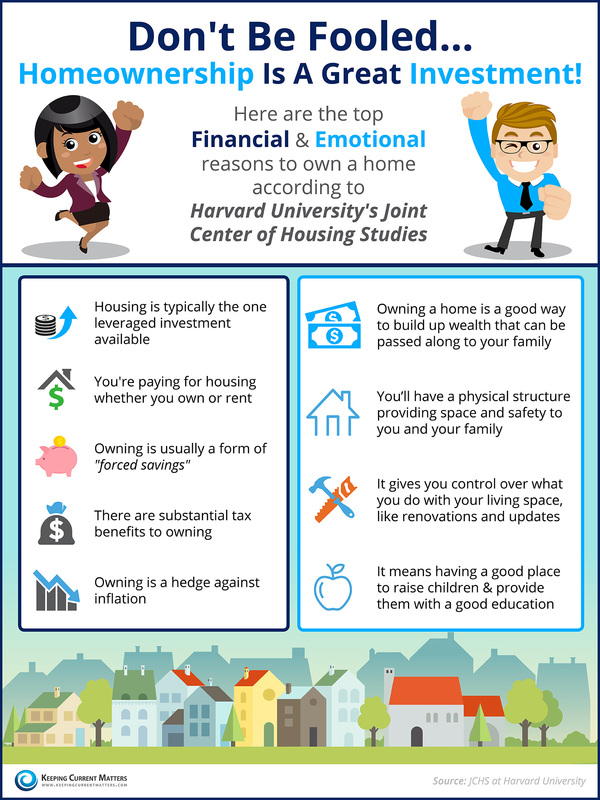 Below is a precise summary of the many reasons to own your own home. However, many prospective buyers think they cannot buy or move up because they either do not have enough of a down payment or do not have enough equity in their present home. Well, a lot of people who believe that are just plain wrong. To get the real scoop on your situation, contact a local mortgage professional. I recommend Dan Brown at Envoy Mortgage in Newtown Square. Number is 484-576-6272. This entry was posted in Buyers, Move Up Buyers, Sellers. Bookmark the permalink.